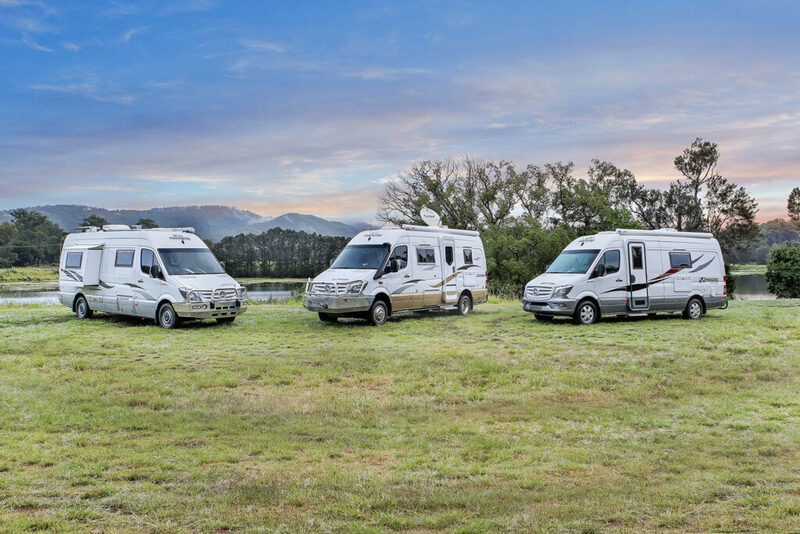 We build a range of award winning luxurious motor homes with a focus on quality, comfort, safety, and adventure. 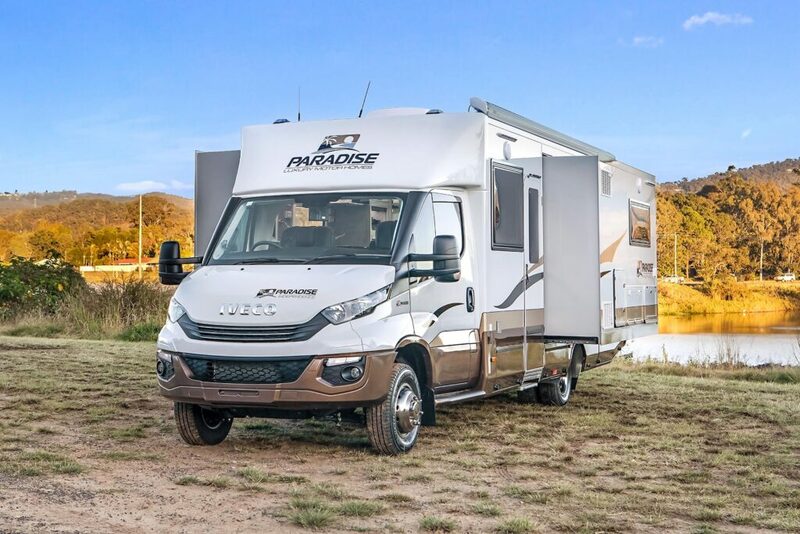 Explore our range of motor homes below or visit our stock page for our current listings of motorhomes for sale. The living space available in the Independence Ultra, Deluxe and Platinum is simply decadent. 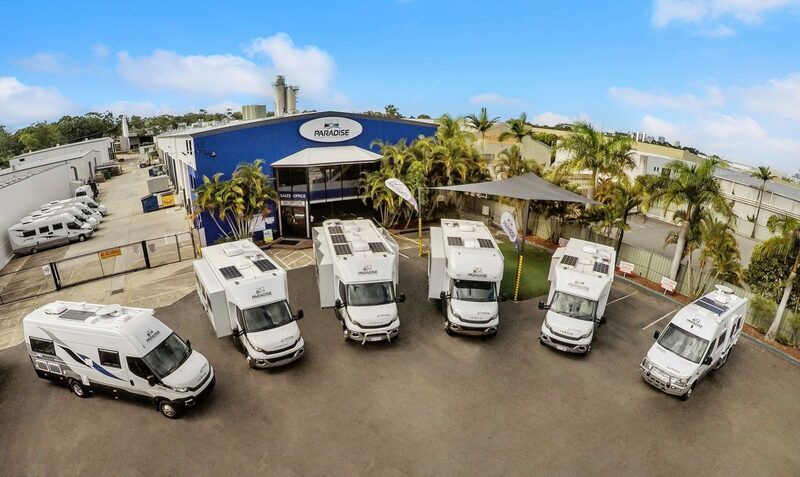 In living mode the internal space becomes truly mind-boggling with over 80% of the motorhome body opening by means of Paradise Motorhomes patented slide-outs, all at the push of a button. This highly desirable motorhome provides outstanding comfort and practicality that you will love to travel in. Space utilised by the layout and inclusion of the bed slide-outs in the Platinum and Deluxe models appear at the push of a button.